A new billion-dollar pipeline project would bring natural gas from Pennsylvania’s Marcellus Shale to customers on the East Coast. But opposition is growing quickly on the New Jersey side of the Delaware River. Kristin McCarthy, a committeewoman in Delaware Township, New Jersey, has one request for voters this Tuesday. “I’m asking people not to vote for me,” she said. McCarthy wants to step down from local government to devote more time to fighting the PennEast pipeline, which would bring natural gas from the Marcellus Shale in Northeast Pennsylvania to customers in New Jersey. The project, announced in August, would mainly supply gas to residential and commercial customers, but would also support electric generation facilities switching away from coal-fired power. So far, it has attracted strong opposition on the New Jersey side of the Delaware River. The proposed route would cut under the river, as well as through wetlands and preserved farmland. “That is, we feel, like an assault on both our community as well as our tax dollars that we have saved for many years to preserve these lands,” said McCarthy. She estimates Delaware Township alone has invested millions of dollars raised through New Jersey’s open space tax. It is one of more than 10 New Jersey towns that have passed resolutions opposing the pipeline. While these actions cannot compel the company to halt its plans, Delaware Riverkeeper Maya Van Rossum said they can send a message to federal regulators evaluating the project. The company has not yet finalized the route of the pipeline and has already made some adjustments, according to PennEast spokeswoman Patricia Kornick. Since the pipeline crosses state lines, the project will require approval from the Federal Energy Regulatory Commission. 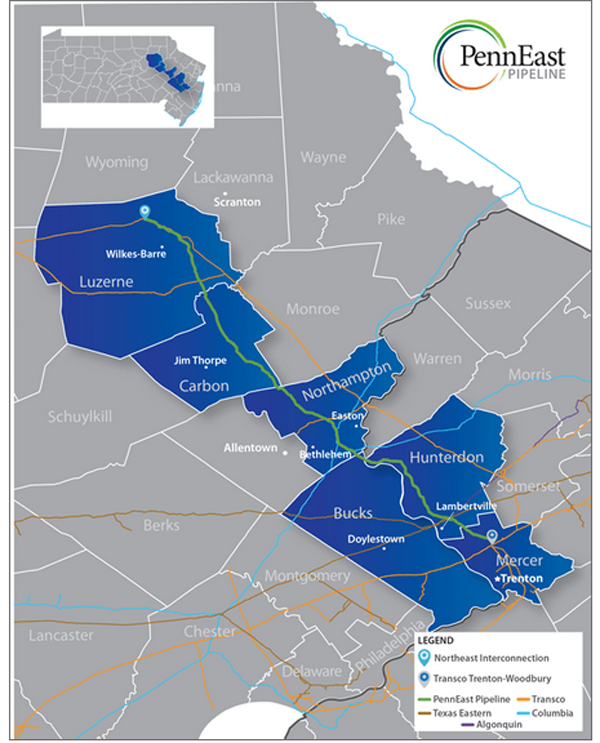 Wyomissing-based PennEast Pipeline Company has opted to participate in FERC’s pre-filing environmental review process, which allows regulators, landowners and other interested parties to comment on the proposal before the company formally submits an application for approval. 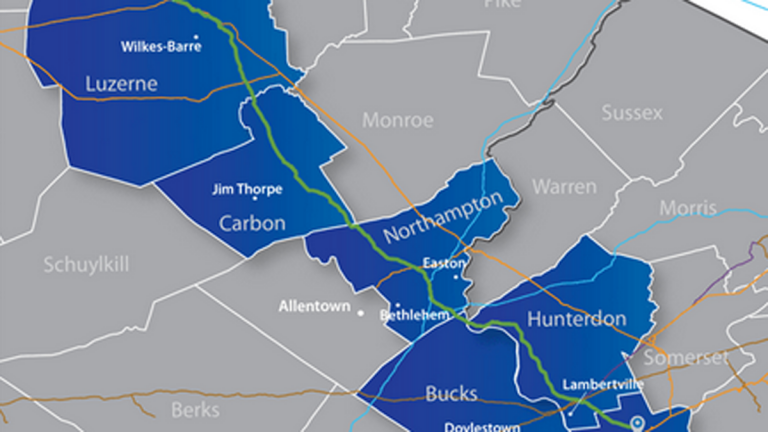 PennEast will host a series of open houses in New Jersey and Pennsylvania next month to solicit feedback from the public. In the meantime, Van Rossum is rallying opposition to push the Delaware River Basin Commission — the multistate agency that oversees the watershed — to take jurisdiction in the project, adding another layer of regulatory approval and environmental review. In a September letter to Van Rossum, DRBC executive director Steven Tambini said it is too soon for the agency to step in. “Communication with project representatives is expected to continue,” he wrote. 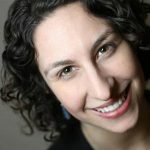 This story was originally published at StateImpact Pennsylvania, a public media collaboration covering the state’s energy economy.